Padded version includes a padded section across the shoulder offering increased comfort for the wearer. 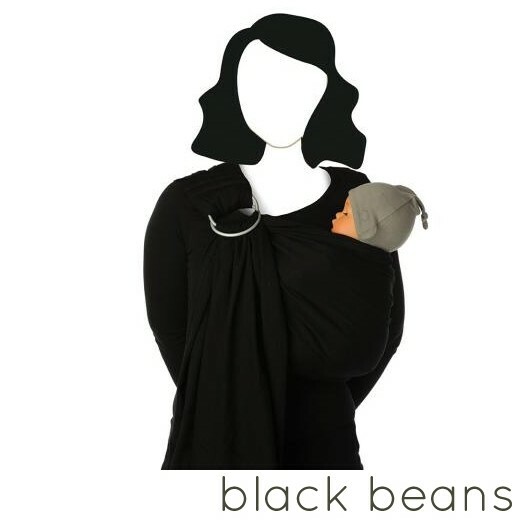 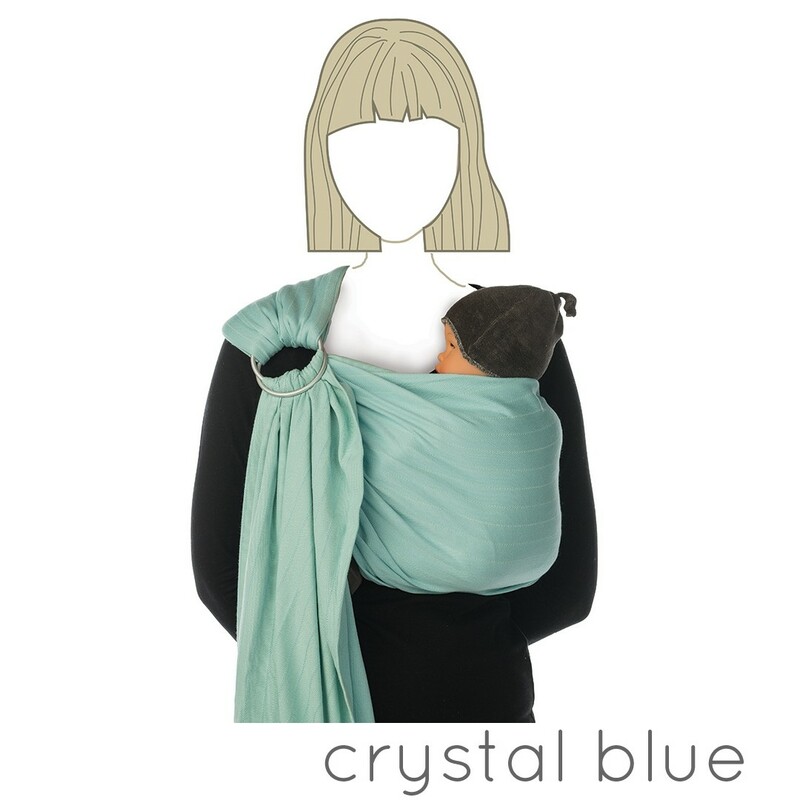 BB-Sling ring slings come in padded and unpadded versions and it's simply a personal preference. 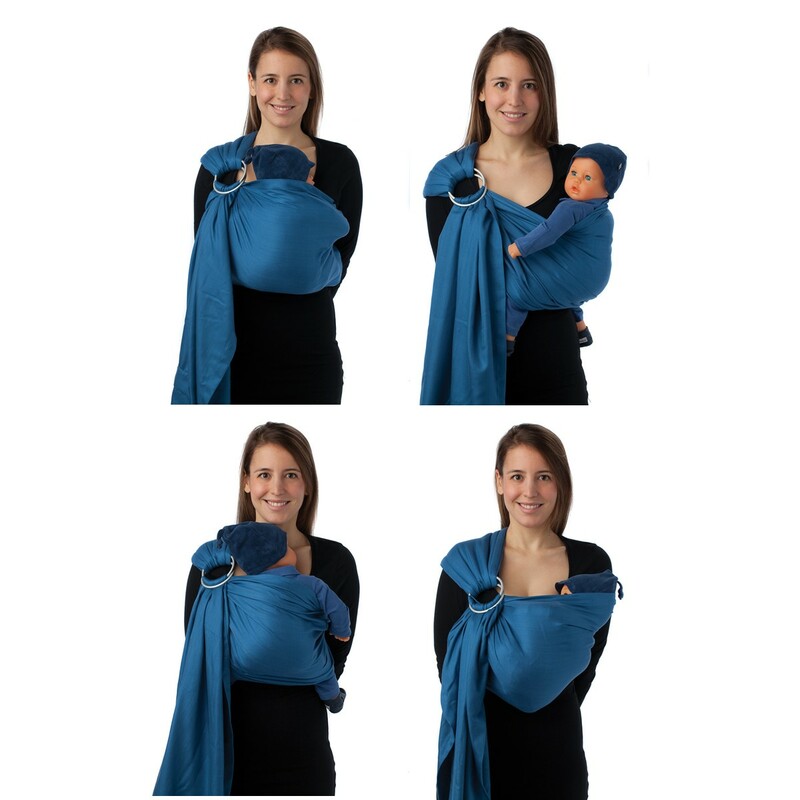 The padded version is soft on your shoulder and the fabric is already spread wide open, so you don't need to spread the material across your shoulder and back yourself. 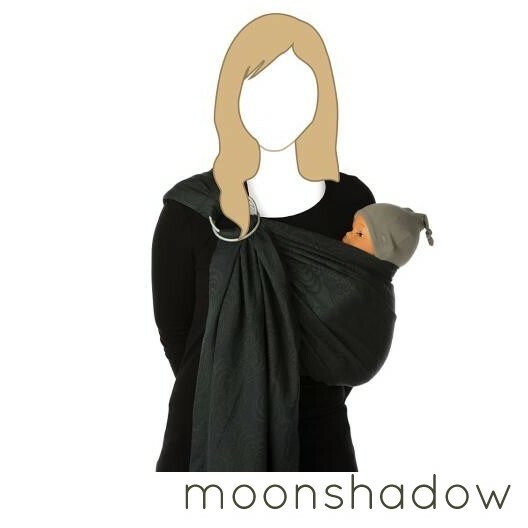 The unpadded version allows you to choose how far to spread open the fabric. 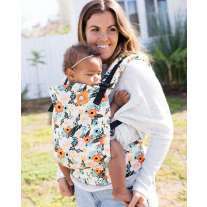 More petit people with narrow sholders may find the unpadded version suits them better as they may not want the material spread so widely. 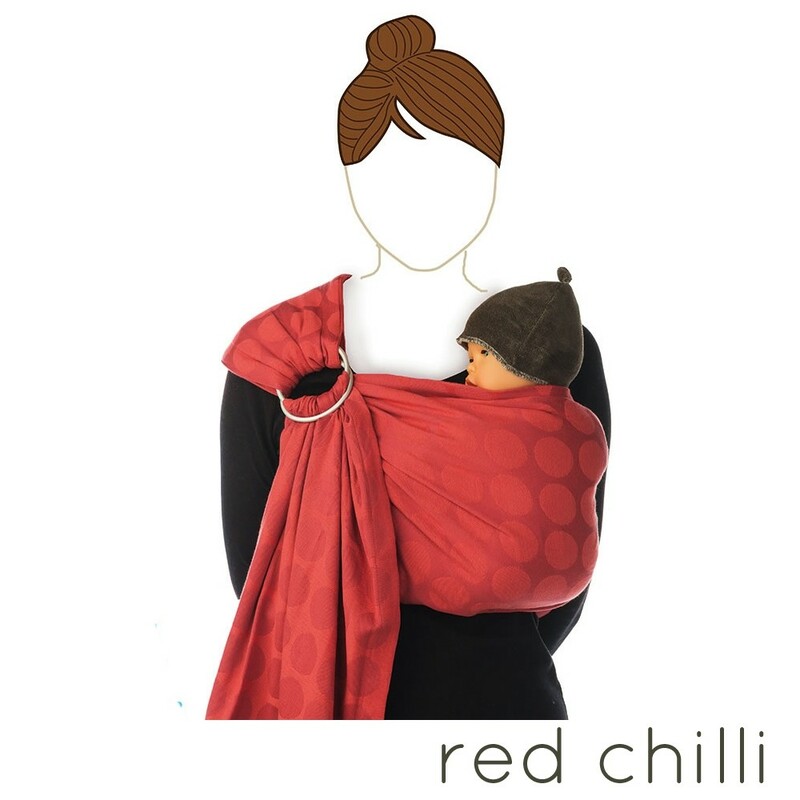 All Babylonia slings, wraps and carriers are made by two World Fair Trade organisations in India. 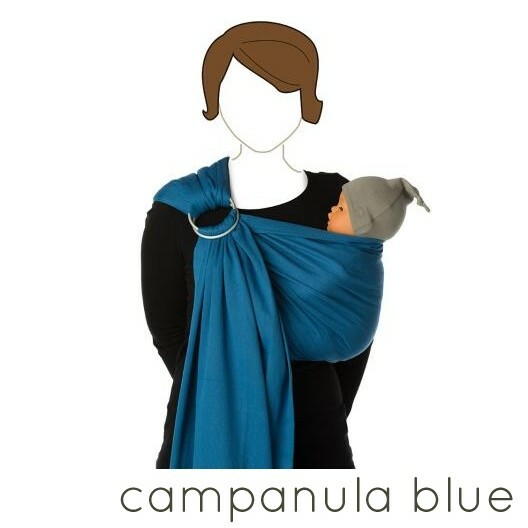 Made with social and environmental care. 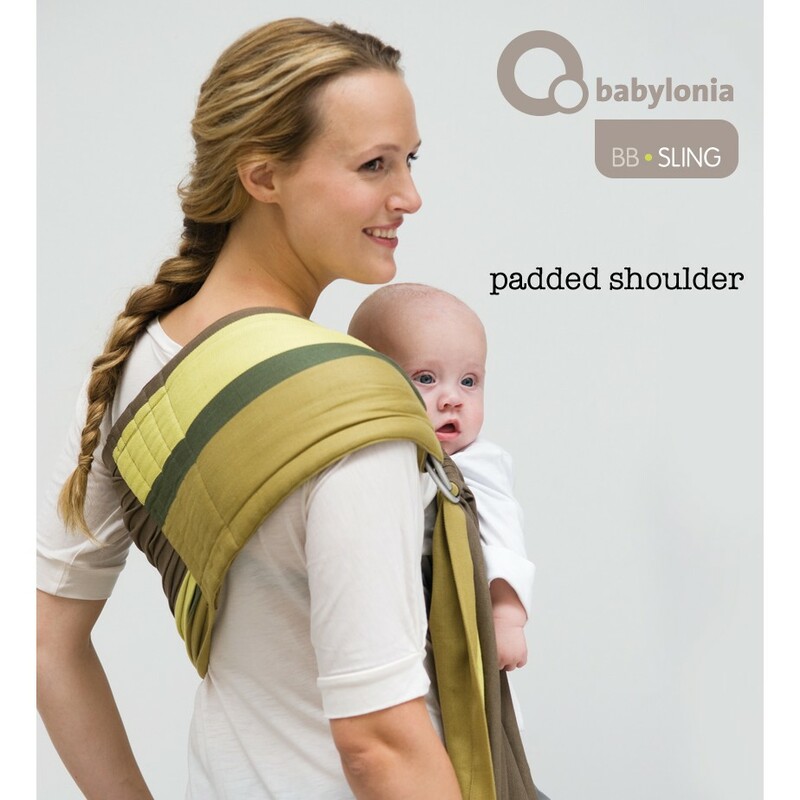 We really love Babylonia.